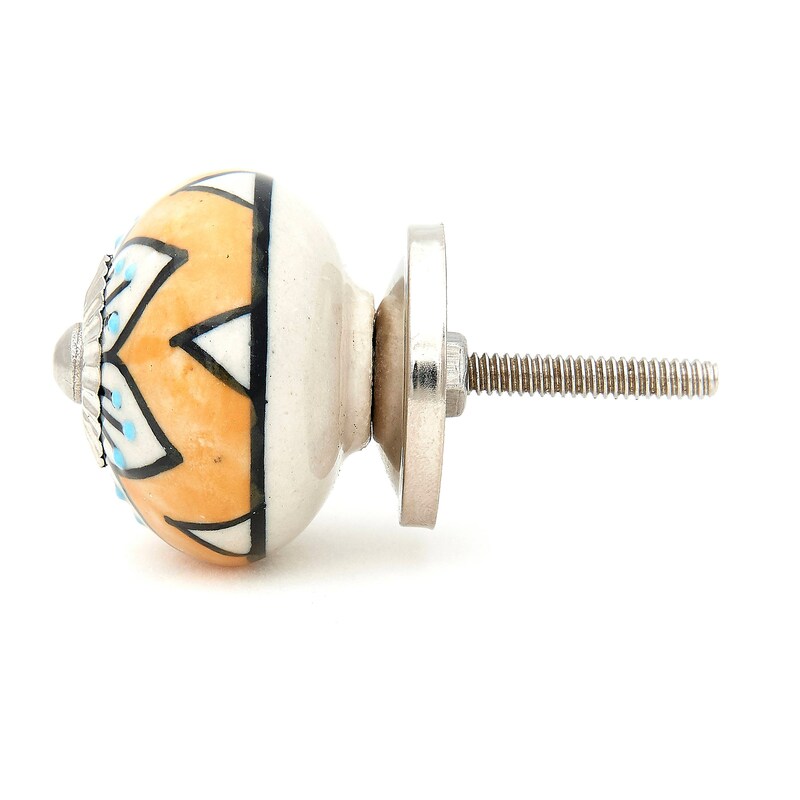 Silver Chrome Knob Bolt Fitting for ceramic and glass knobs & pulls. Replace your existing ones with these. 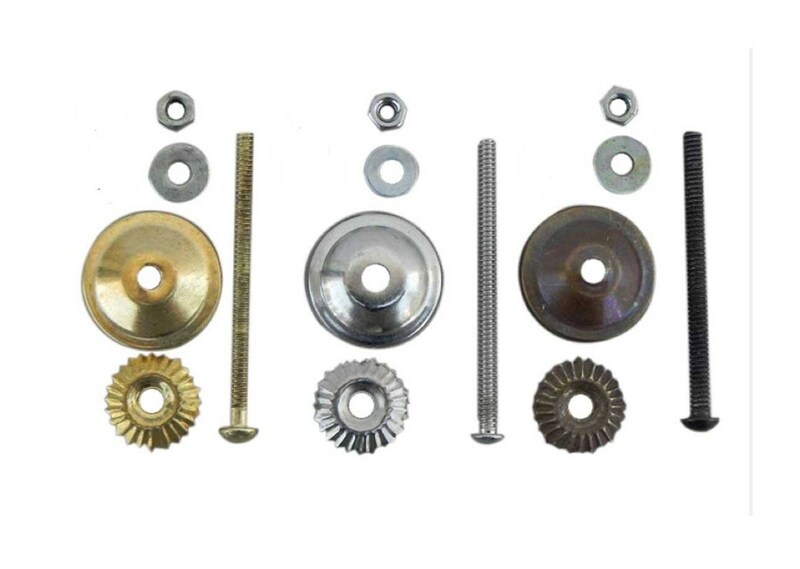 These are made to go through an existing hole in the knob. 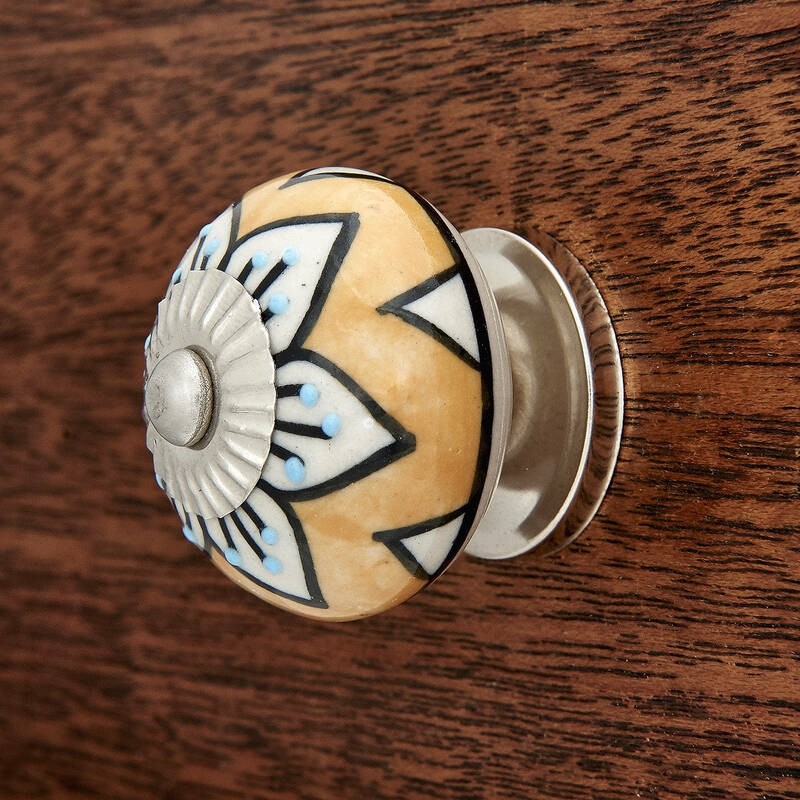 The pictures of knobs with silver hardware are there for examples only. Knobs are not included. The bolt diameter is just under 1/8". 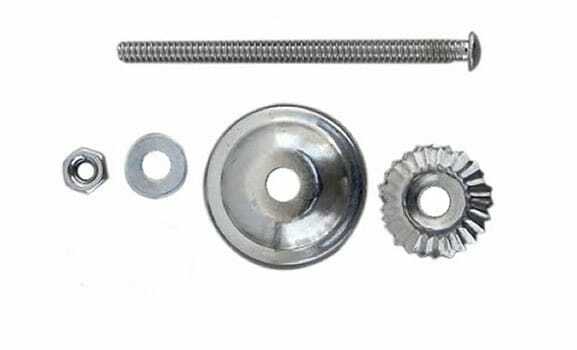 The head of the bolt is 1/4" wide. 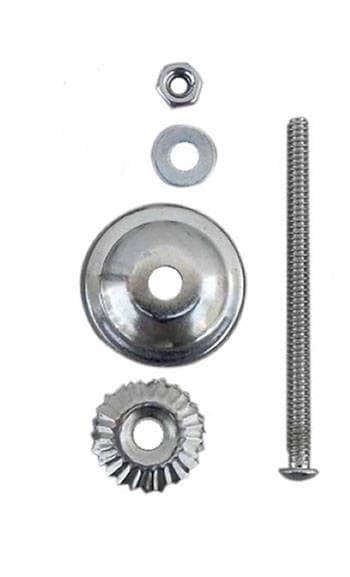 - Silver Chrome Bolt: Choose from either 2.5" , 3" OR 3.5" total length from the drop down menu. 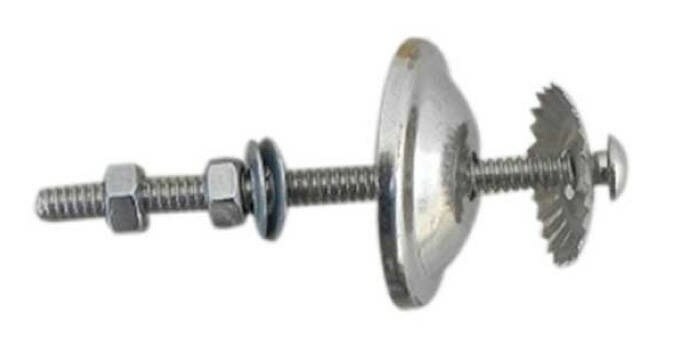 - Screw Sizes: Chrome 2.5", 3.0" OR 3.5"